Established as Kyoei Chemicals and Pharmaceuticals Co., Ltd. with a capital of 600,000 yen for the purpose of selling reagents and industrial chemicals in Futami-cho, Akashi-shi. Relocated to 92-35, Kishi, NishiKanki-cho Kakogawa-shi. Capital increased to 1,000,000 yen at the same time. Obtained license for the collection and transport of industrial waste. Obtained sales license for high pressure gas. Tokushima Office established at 1068-4, Aihata, Ishii-cho, Myozai-gun, Tokushima Prefecture. New company building constructed and main office relocated to 100-1, Kishi, NishiKanki-cho, Kakogawa-shi. Company name changed to Kyoei Tsusho Co., Ltd and company organization changed. Shipping base for caustic soda established at Ikeda, Onoe-cho, Kakogawa-shi. Obtained license for the manufacturing of poisonous and deleterious substances and production of caustic soda started. Obtained sales license for alcohol. Obtained ISO9001 certification for quality management and ISO14001 certification from environmental management. Obtained general construction work permit. New company building constructed and Tokushima Office relocated to 1356-12, Kizu, Muya-cho, Naruto-shi, Tokushima Prefecture inside the Naruto Softnomics Park. Obtained import license for poisonous and deleterious substances. Obtained special construction work permit. 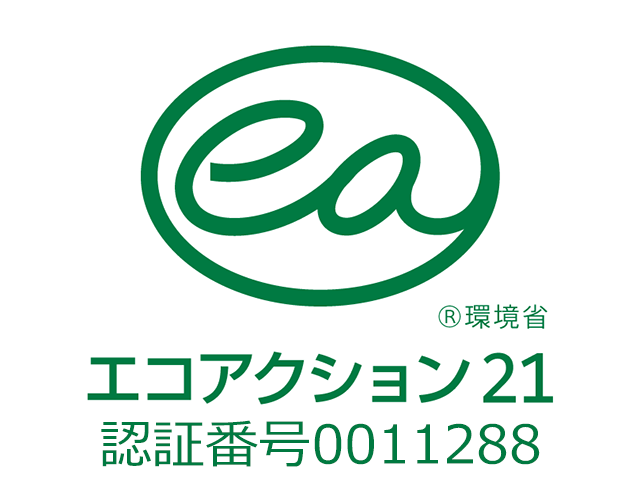 Obtained Ecoaction21 certification for environmental management. combined The Tokushima branch with The Head Office.